Last Friday we had guests from Belgium and the Netherlands joining us in Cologne. Maarten-Jan Kallen from BeDataDriven came from The Hague to introduce us to Renjin, and the guys from DataCamp in Leuven, namely Jonathan, Martijn and Dieter, gave an overview of their new online interactive training platform. Maarten-Jan gave a fascinating introduction to Renjin, an R interpreter in the Java virtual machine (JVM). Why? Suppose all your other application are in the Java ecosystem, than an R engine in the JVM can use your tools for profiling/debugging, project/dependency management, release/repository management, continuous integration, component lifecycle management, etc. Additionally, it would allow you to host R applications in the cloud via services such as Google’s App Engine, without the need to manage your own server. You find Maarten-Jan’s slides on the Renjin web site, which is also the best place to get started. If you want to dive deeper into the sources, then vist the Renjin repository on GitHub. By the way, Renjin is not the only R engine that emerged alongside GNU R, other popular engines are pqR, fastR and TERR, all with their individuals aims and purposes. 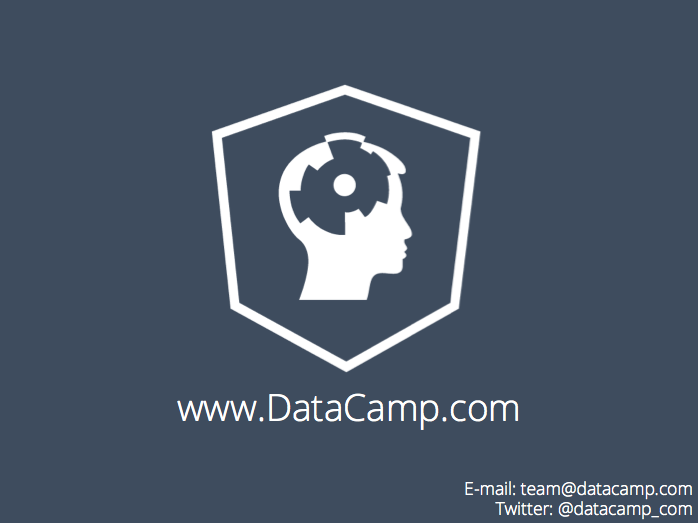 Over the last year the guys behind DataCamp have created a lot of momentum in the online R training space. Alongside their main site DataCamp.com they also developed and maintain Rdocumenation.org and R-Fiddle.org. DataCamp ambitions are big, they want to make technical training scalable. Instructors can create course work in RMarkdown and host them on DataCamp. The student can follow the interactive course and carry out exercises as they go along. The clever software behind DataCamp provides immediate feedback to the student, without the need for the instructor to mark their homework. DataCamp provides access to some exciting free courses already, with premium courses on special subjects such as data.table to launch soon. The next meeting is scheduled for 12 December 2014. Please get in touch if you would like to present and share your experience, or indeed if you have a request for a topic you would like to hear more about. For more details see also our Meetup page. Thanks again to Bernd Weiß for hosting the event and Revolution Analytics for their sponsorship.